​Define Bento - Bento is a single-portion take-out or home-packed meal common in Japanese cuisine. A traditional bento holds rice or noodles, fish or meat, with pickled and cooked vegetables, in a box. Containers range from disposable mass-produced to hand-crafted lacquerware. Bentos are readily available in many places throughout Japan, including convenience stores, bento shops, railway stations, and department stores. However, Japanese homemakers often spend time and energy on a carefully prepared lunch box for their spouse, child, or themselves. 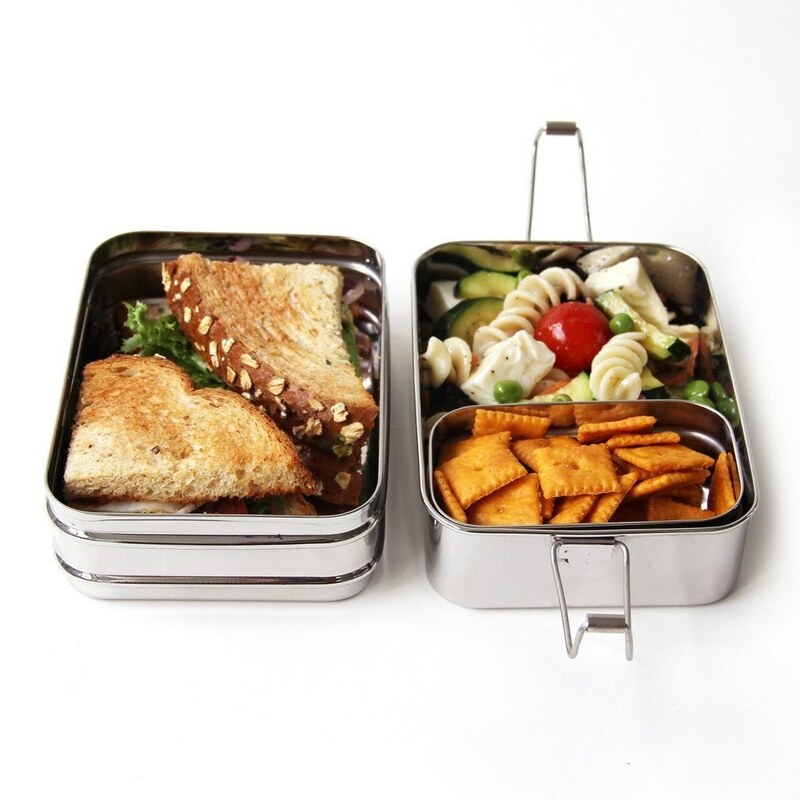 ​During this program we'll challenge you to construct your very own Bento Box. The challenge will encourage you to prepare food, to think ahead, and set yourself up for success. Lets Bento our way to good health one box at a time.